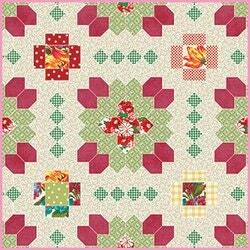 Why not just add a JELLY ROLL and get started quickly on your Lucy Boston quilt ! 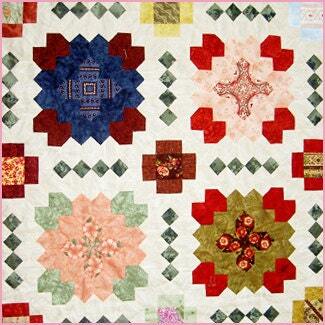 Additional pre-cut papers can be purchased separately.... Please send me a CONVO or CUSTOM REQUEST.